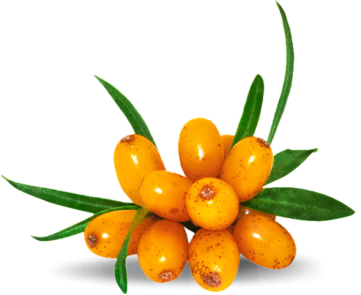 of vitamin C daily value. 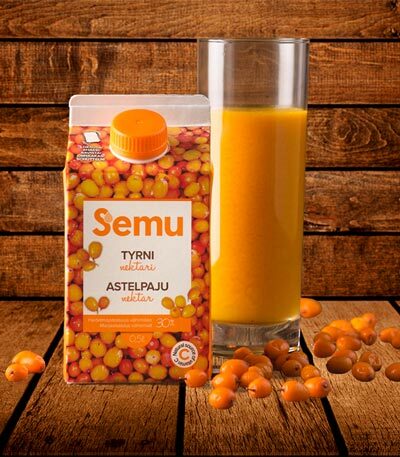 Semu sea buckthorn nectar is a ready to drink juice with a sour taste, pressed from fresh sea buckthorn berries. 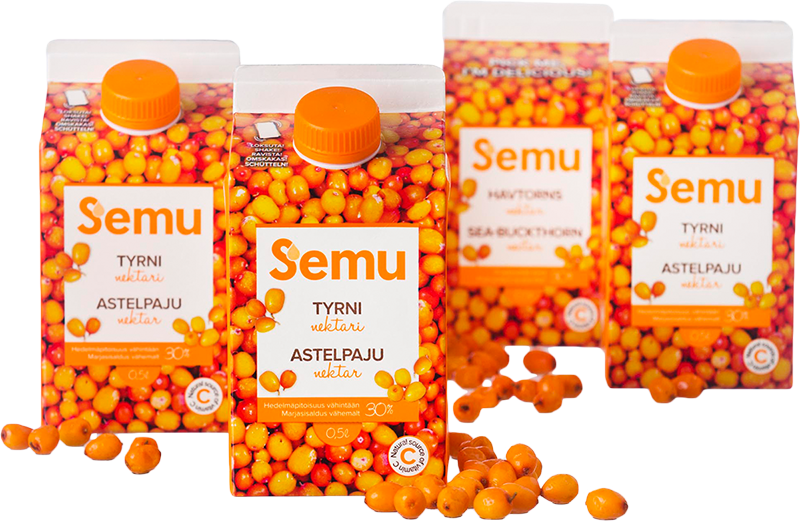 Semu nectar contains 33% of sea buckthorn berries, making it an excellent source of natural vitamin C, which helps to boost the immune system, fight fatigue and stress. 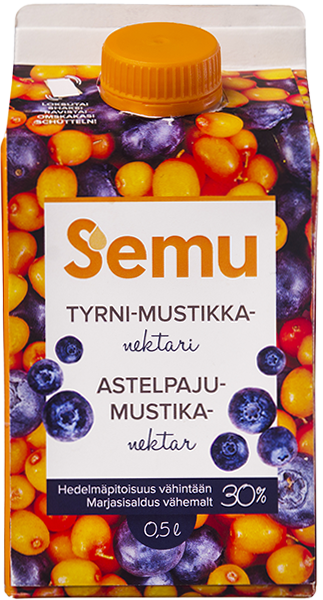 Semu nectar is an essential companion in any situation – whether you need help waking up, reload your batteries after a work-out or boost your energy levels at the office! 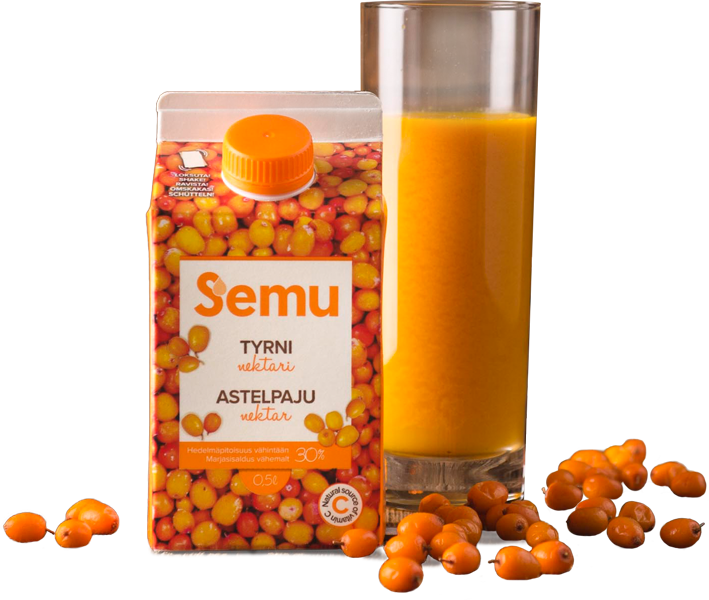 Ingredients: water, sea-buckthorn puree (33%), sugar. No added preservatives. Not made from concentrate.